Toxic Heavy Metals are everywhere…and so is Autoimmunity. Is there a connection? Personal Care Products & Makeup! Etc… You get my point. Lead, Mercury, Aluminum, Cadmium, Arsenic…. 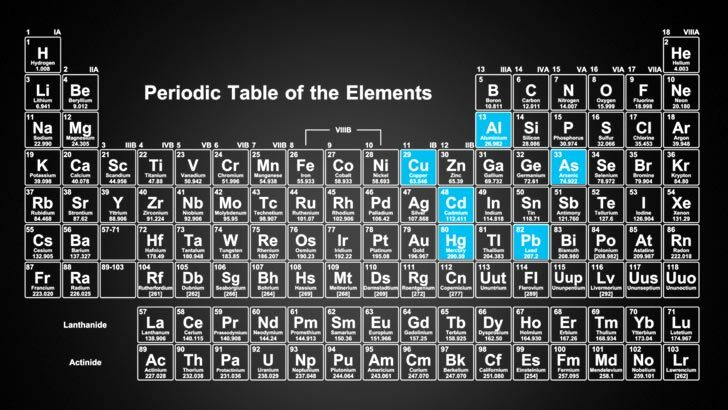 … are all earthly elements that can be found on the periodic table. While they are minerals, they have no nutritional benefit to the human body. In fact, they interfere with the functions of the human body and leave a trail of damage in their path. They are essentially, poison. Heavy metals, such as mercury have also been shown to block digestive enzymes from functioning as well. Booo!!!!! The negative implications of this seem endless. Not only do heavy metals block your good minerals, they also upset your mineral balance and interfere with the relationships between your minerals. To make matters worse, they create oxidative stress, causing tissue damage and depletion of our important antioxidant reserves, which further impedes our ability to detoxify the new incoming metals and other toxins. This is an ugly self fulfilling prophecy. Heavy metals also attract pathogenic microbes such as bacteria, yeast and parasites. Unlike us, these “bugs” have a use for toxic metals, so they gobble them up and absorb them into their own cell structure. This creates a symbiotic relationship between us and “the bugs”. The bugs mop up the metals, and by doing that they protect us from the harmful effects of the metals. BUT the trade off is, we have to play host to “the bugs” and deal with their “dirty garbage”. People with stubborn, persistent yeast or bacterial infections… despite attempts of eradication with antibacterials or antifungals should really investigate their toxic heavy metal status. If they have high levels of toxic heavy metals and they want to squelch the infections once and for all…any attempt at eradication will be futile, because as long as you have something they need, the microbes will keep coming back. So what do Toxic Heavy Metals and Autoimmunity have in common? Well our bodies are really smart. They know when something isn’t right, and they will signal to the immune system for help. Our bodies know that these toxic metals are not good for us. Why do you think pharmaceutical companies put aluminum and mercury into vaccines? To stimulate your immune system! The idea is to call extra attention to whatever it is in the vaccine that you want to create “immunity” to. The more attention you call to the scene, the more likely your immune system will see the virus or bacteria (antigen) in the vaccine and make antibodies against it. Antibodies are like “Wanted Posters” that direct your immune system to the bad guys, so in the case of a future exposure, the attack will be swift and efficient! Immunization is basically training your immune system to attack and kill something. One side of the immune system attacks while the other side plays more of an intelligence role by making antibodies to help the other side find, and attack the bad guys. The relevant thing about antibodies in this discussion is that they are only made from pieces of proteins. You cannot make an antibody to a metal. Hold that thought for a second! 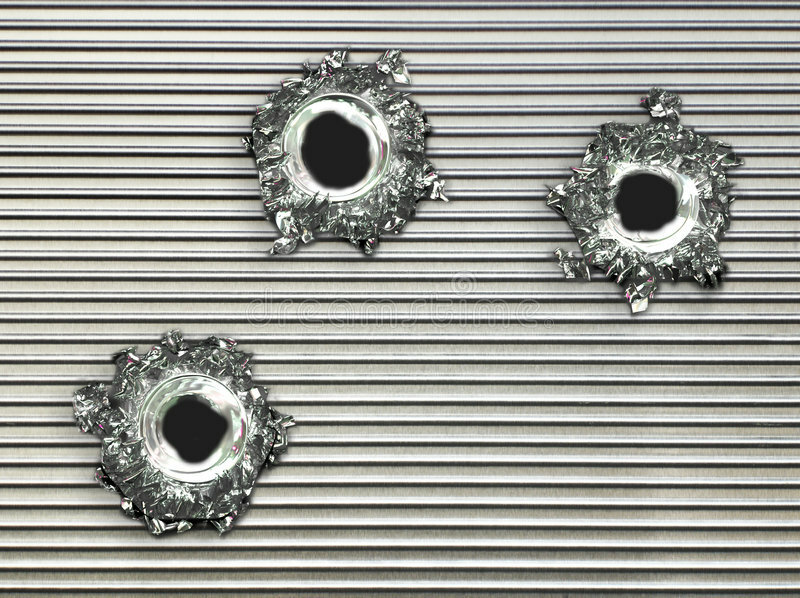 We’ve established that these metals have a triggering effect on the immune system, so what do you think is going to happen when excessive quantities of these metals start to collect in the body. What if you have a bunch of mercury lodged inside your thyroid gland, or in your brain…or any other tissue in your body for that matter?? It is going to create stress in these tissues, alerting your immune system that there is a problem! Your immune system will show up to the scene and do what it is supposed to do, and start to destroy the troubled cells in hopes of killing whatever “the thing” is inside that cell that’s causing all this trouble. But wait! You can’t kill a metal! So the metals now get spilled out of the destroyed cells and back into the system where they can find their way inside more tissues and cells. Because the problem has not been resolved, the immune system will continue to attack and destroy the affected cells. Immune system attacking self tissue equals autoimmunity. To make matters worse, the intelligence branch of your immune system steps in and starts scratching it’s head trying to figure out “what is wrong with these cells?”. Obviously something is the matter with these thyroid cells (for example)! Maybe this thyroglobulin or thyroid peroxidase is the culprit?? Must be the bad guy!! So your immune system takes little pictures of these “self” proteins and labels them as antigens (bad guys) and starts posting wanted posters around town (antibodies) that these thyroid proteins are “bad guys”. This tells the immune system to attack every time it sees a tissue labeled with these wanted posters (antibodies). But guess what?? The metals are still there! Drawing attention to the tissues that are containing the proteins that the immune system has now labeled as a bad guy. What a mess!!! I’m using the thyroid here as an example, but it could happen with other proteins and tissues as well, like your joints or gut tissue proteins. Cadmium is another toxic heavy metal which likes to collect in gut tissue. Cadmium has been proven to cause damage to the tight junctions of the intestines, contributing to increased gut permeability, or “Leaky Gut”. Cadmium also attracts gram negative bacteria which produce extremely inflammatory substances capable of circulating throughout the entire body. These substances can even sneak across the blood brain barrier and create inflammation in the brain! There is published research connecting elevated levels of cadmium to Celiac Disease. 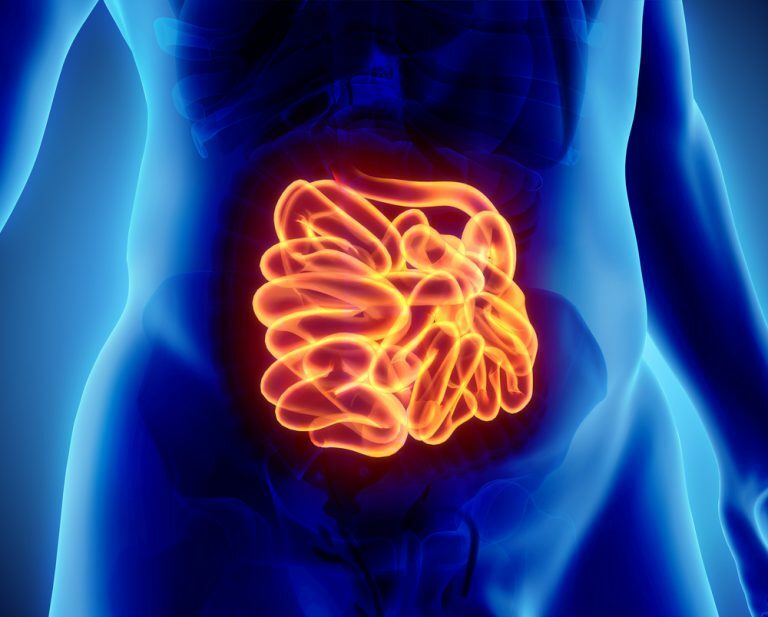 In most cases of Celiac Disease, the immune system makes auto-antibodies to the “self” protein transglutaminase found in the intestinal tissues. This is triggered by the presence of another inflammatory substance called gliadin, which is a protein in gluten. 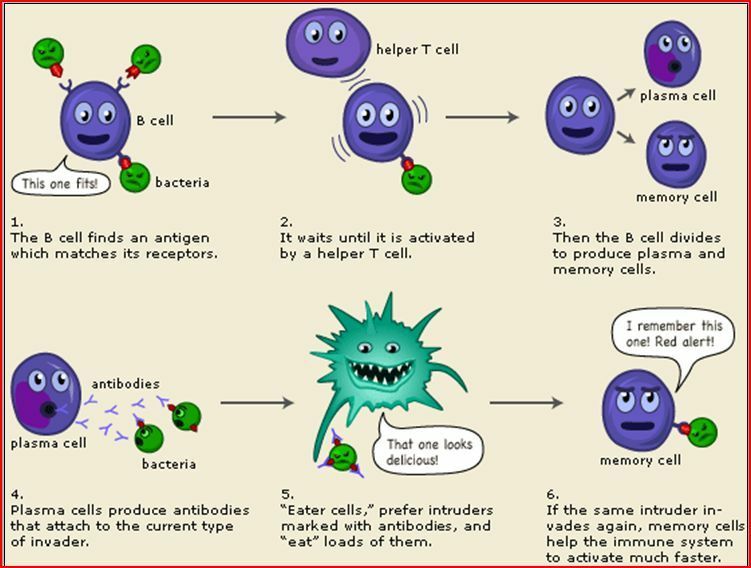 Not only does the immune system make anti-transglutaminase antibodies, but it can also make antibodies to the gliadin protein and maybe antibodies to the two of these things cross linked or “stuck” together! So my take on this is ….here again, you have a metal creating damage (immune response) in a tissue making it less tolerant to an inflammatory substance (gluten), causing more inflammation (immune response), attracting the attention of the intelligence branch of the immune system (immune response) and causing “self” proteins, non self proteins and self proteins stuck to non self proteins to be convicted and executed because they were found at the scene of the crime. This is a disaster! And it can go beyond the intestines. Tissue transglutaminase is found in skin, and it is also found in the brain. If the immune system is trained to find and attack this protein, it can find and attack it in those tissues as well. Could this be part of the reason so many Autism Spectrum Disorder kids also have allergies to wheat? I work with a child on the spectrum, who also has wheat allergies, yeast overgrowth and eczema. On a hair test, guess what we found? Cadmium, Mercury, Aluminum and mineral ratios suggesting “out of control” stress and immune activity. You can check in blood which is not very reliable because your body knows these things are bad, so they will keep them out of your blood as much as possible and sequester them into tissues where they will be less of an immediate problem. So unless the exposure was very recent or very extreme, you won’t get the clearest picture looking at blood. This leads me to the next option and probably the most immediately accurate, a provoked heavy metals test. This is where you are given a strong heavy metal chelating substance, usually intravenous EDTA , which will go deep into your tissues and grab onto these buried metals and pull them out so your body can excrete them through your urine and feces. Urine and feces can then be tested to see what came out. That is going to be the best way to really see what’s in there, BUT it can be expensive and for some highly toxic individuals, it can be dangerous because their routes of detoxification may be impaired and putting more toxins though these routes like the liver, kidneys or intestines can make them very sick. This brings me to option number three. A Hair Tissue Mineral Analysis! I like this option because it is noninvasive and you get a ton of great information beyond just heavy metals! You may find information on your HTMA that could provide important clues as to why your body is accumulating these heavy metals in the first place! 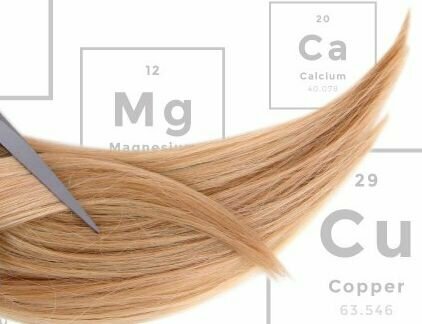 One of my favorite aspects of a Hair Tissue Mineral Analysis is, that it’s SUPER CHEAP! Most “functional” tests are really pricey. 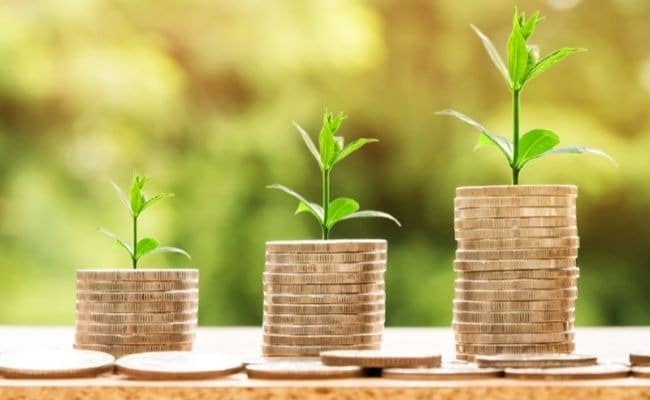 Someone may be able to pull some resources together and spring for an initial test to investigate what’s going on, but often times they cannot afford to continue with follow-up testing to see if the program they have chosen is actually working. An HTMA will not break the bank! And in my practice, I charge less for follow-ups. Addressing the Root Cause of “The Problem”. So many people with autoimmune diseases feel that their only recourse is to use an immune suppressing drug, or surgically remove an affected organ, or try to compensate for the damaged organ by using exogenous substances or hormone replacement therapies. These drugs and procedures can be extremely helpful, and maybe even life saving in some cases, BUT “Don’t stop there”! These therapies may make you feel better, but they typically do not solve the problem! The source of the problem is often swept under the rug. Out of sight, out of mind. Even though everything seems to be hunky dory, the fire may still be burning under the surface. Why not take this moment of relief to work on the source of what is really causing your autoimmunity? Because, if you do not address the root of the problem, “the problem” will rear it’s ugly head eventually, and it might be worse the next time around. How Do I Detox Heavy Metals? If you know that heavy metals are part of your “root cause”, you can begin to put together a strategy to address them. First you need to figure out where the metals are coming from. Maybe you are being exposed to higher than normal amounts of metals in your environment?? Or, maybe you are being exposed to the same amounts of these metals as the guy sitting next to you, BUT your body is missing something (or somethings) that it needs to be able to detoxify them. We can work on these things! We can put these pieces all together and figure out which bodily systems or organs are being affected. We can take measures to reduce exposure. We can give your body the nutritional tools it needs to detoxify itself of these harmful toxins. We can assist in the absorption of these nutritional tools! We can help support the detoxification pathways. We can calm the immune system and reduce the inflammation! We can also help “mop up” this metallic and toxic garbage using special “binders” or chelators. 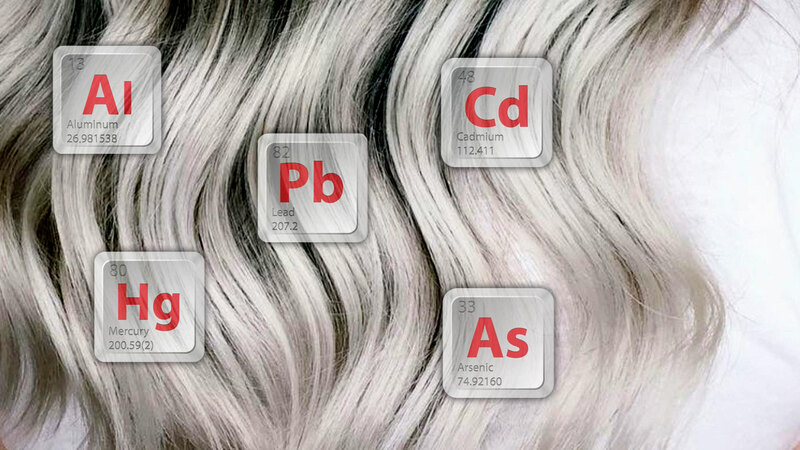 Knowing which metals are present on your Hair Tissue Mineral Analysis can help you to choose the best binders suited for the job. If you have an autoimmune disease chances are that Heavy Metal Toxicity is not your only challenge. The manifestation of disease is usually multifaceted, so you really need to work with someone, or a team of knowledgeable practitioners that can help you connect the dots of your health constellation, and assist you in addressing the areas that need work. Unfortunately, heavy metal toxicity is an area that often gets overlooked. If heavy metals are part of your puzzle, the puzzle will not be solved unless that piece is addressed. Especially in the case of autoimmunity. We do have the power to positively influence our health! Our hands are not tied behind our backs. We have the power to positively influence our health, and our bodies have an incredible power to heal!! To truly overcome the chronic illnesses of today, you have to put forth effort, and arm yourself with information. These are all things that I work on with my clients at Happy Tummies;) If anything in this article rings a bell inside you, feel free to give me a call! I offer free 20 minute consults so you can decide for yourself if Nutritional Therapy at Happy Tummies of The Lowcountry might be a good fit for You! Please note. I am not a Doctor. The content on this site is not intended as medical advice. Always check with your doctor before starting any type of health or nutritional protocol especially if you are being treated for or have been diagnosed with a medical condition. Autoantibody targeting of brain and intestinal transglutaminase in gluten ataxia. If you found this information useful, you can help others by sharing with your friends! 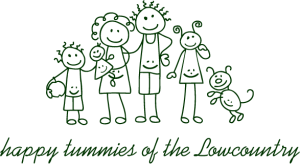 ← CBD Oil Available at Happy Tummies!